Technology, connectivity - love it or hate it, it is a vital part of your everyday life. So, when it all goes wrong you need someone who can help you get back in touch. 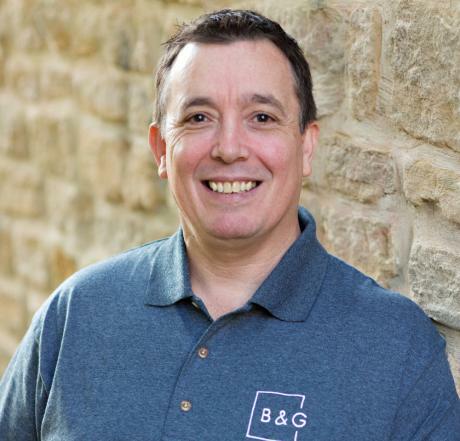 George at B&G Consultants is that someone – with years of experience in both the home and business environment he is a hands on professional with a can do approach. He believes that every problem has a solution and he will help you find it. Technology given up for the weekend ? Not to worry George is also available to help then. So, don’t hesitate to call if you need to have it working on a weekend.